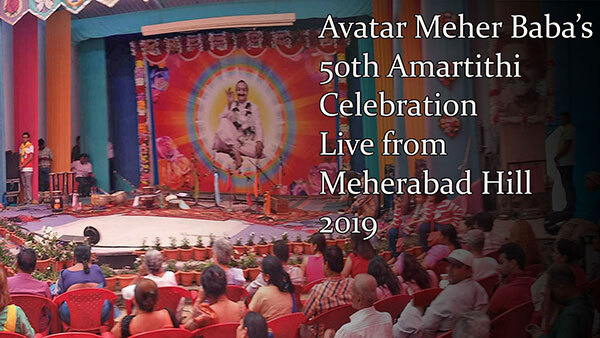 Meherabad: The two-day Amartithi celebrations got underway at Meherabad at the stroke of 12 noon today. Hundreds and thousands of Meher Baba lovers gathered at the forecourt of the tomb shrine of the Silent Master atop a low lying hill. Song and dance will continue uninterrupted till 12 noon tomorrow, Jan 31. 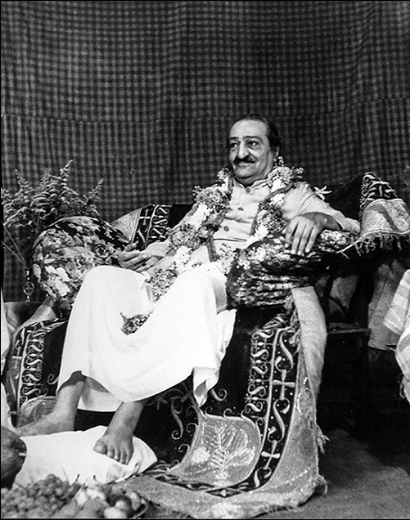 The congregation will become silent at 12 noon amidst full throated chants of Meher Baba ki jai. Silence ends fifteen minutes later commemorating Meher Baba dropping his physical body at 12.15 pm on the 31st of January fifty years ago. 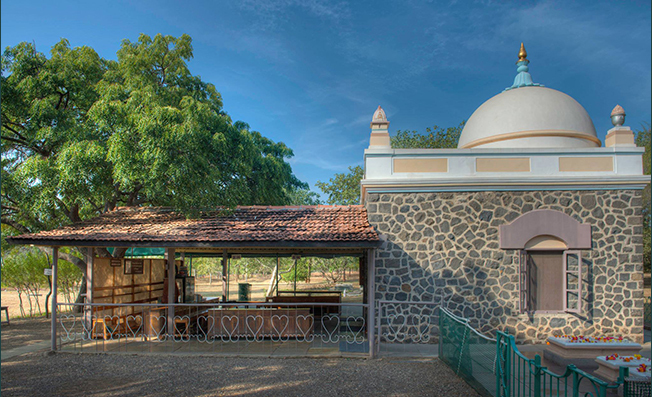 Marking the 50th Amartithi, Baba’s museum, located close to the tomb shrine has put on display new artefacts that tell stories from Meher Baba and his divine mission. which has been given a makeover with new collections on display. 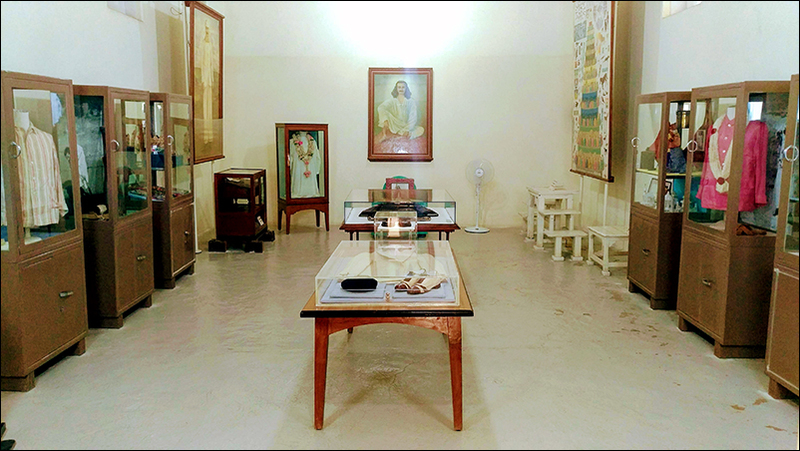 The museum is in the very room Baba had used for his extensive seclusions. 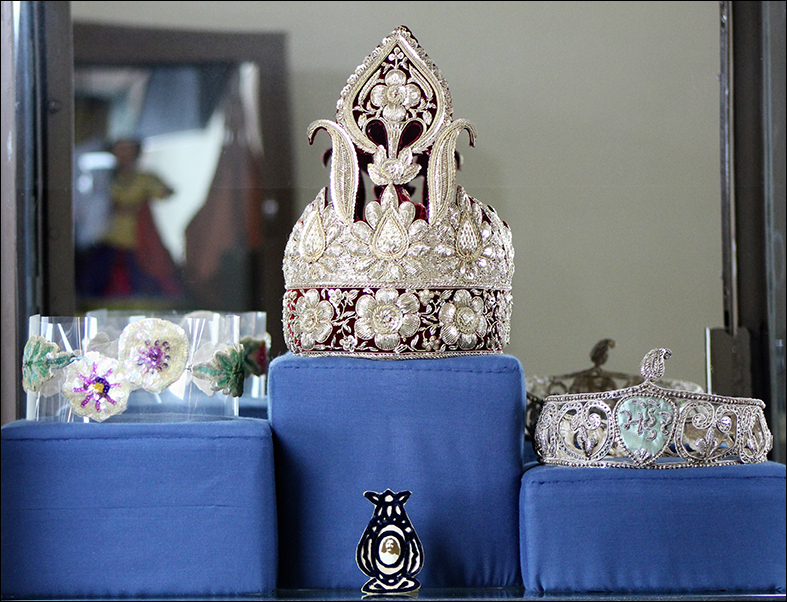 The collections include never-before-displayed crowns given to Baba. His woman disciple, Mehera made the crown with colored sequins. There are several photos of Baba in frames made by Mehera and the women mandali in the early days at Meherabad. Typically, Mehera designed the objects, and together the women worked on them. One exhibit is a garland of numerous strands of cut cotton lace which was given to Baba during a Sahavas programme in the 1950s.